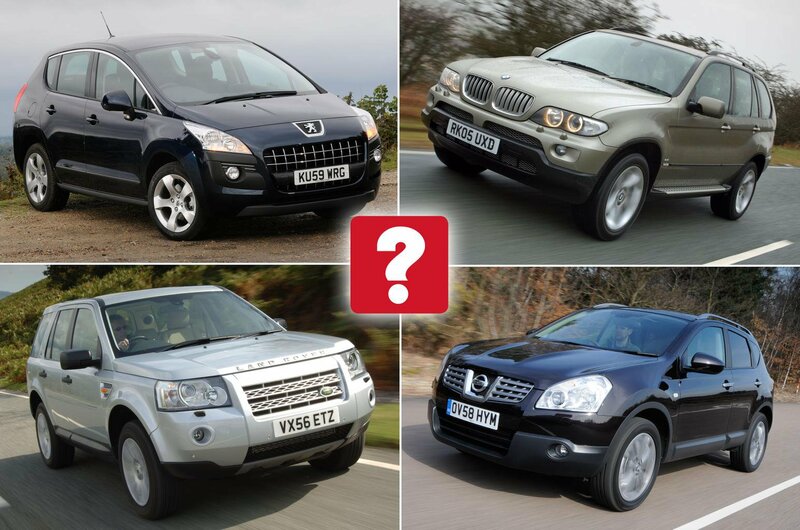 Best used SUVs for less than £5000 (and the ones to avoid) | What Car? SUVs are all the rage these days, and it’s no surprise. Their high seating position offers a brilliant view of the road ahead, and makes it easy to load children into the back. Their four-wheel drive systems provide reassuring stability and traction on slippery roads. 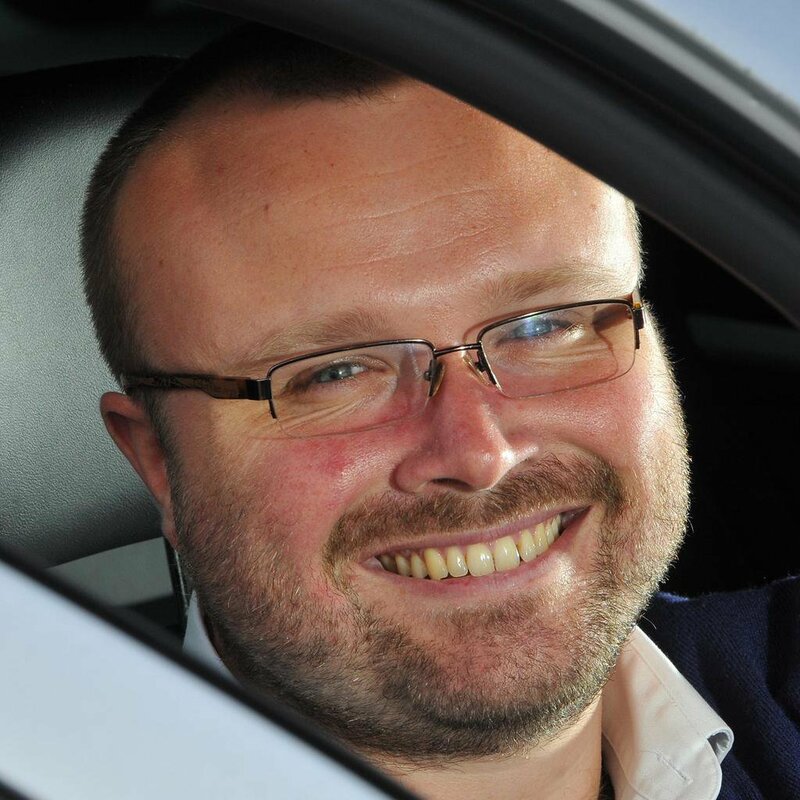 And their rugged image is more desirable than that of a more traditional hatchback or MPV. The SUV explosion really took hold in the early 2000s, with loads of modern, well-thought-out and easy-to-drive models popping into existence. Today, many of models are, for the most part, available for less than you might think, making them great used SUV buys. Here are our 10 best. 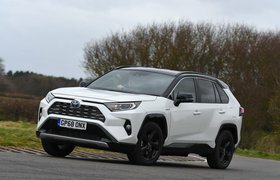 The first Toyota RAV4 was the car that started the “soft-roader” craze, and while in later years it was surpassed by the competition, it still makes a creditable used buy. Reliability is its main selling point, but you also get sharp handling and a spacious interior. The ride’s a bit firm, mind, and you’ll have to live with quite a bit of engine noise and an awkward side-hinged bootlid. 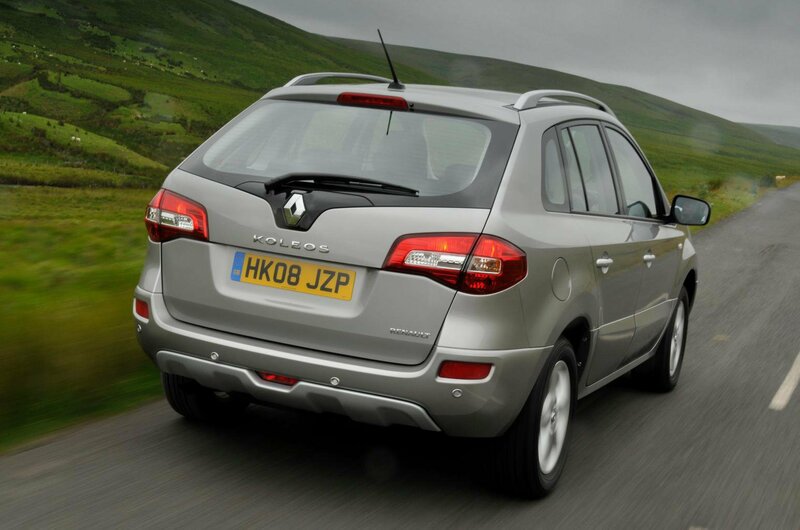 Although it was distinctly average when new, the Renault Koleos has become an appealing option as a used buy simply because it’s so cheap. Values have been slashed, making it a real bargain, and at these prices there’s a lot to like. 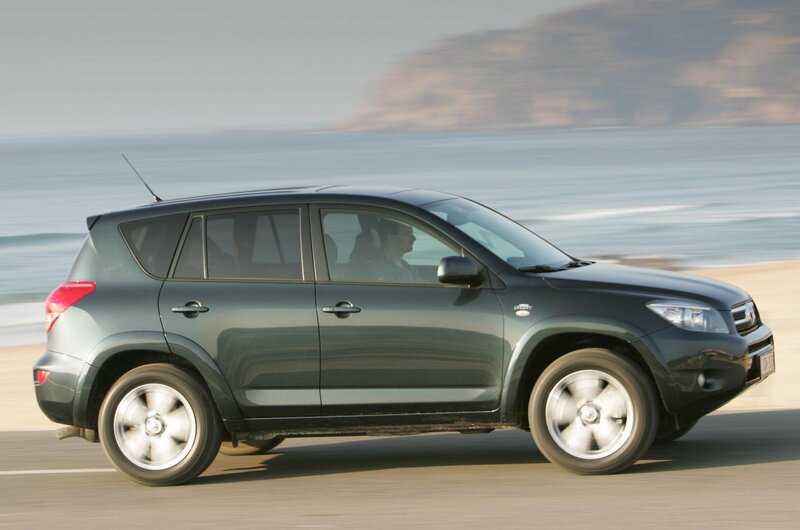 Nissan underpinnings should give it reasonable reliability, and while the Koleos isn’t that much fun to drive, it is comfortable and quiet, making it worth a test-drive. There are some neat touches like a split tailgate and a one-touch rear seat folding mechanism. 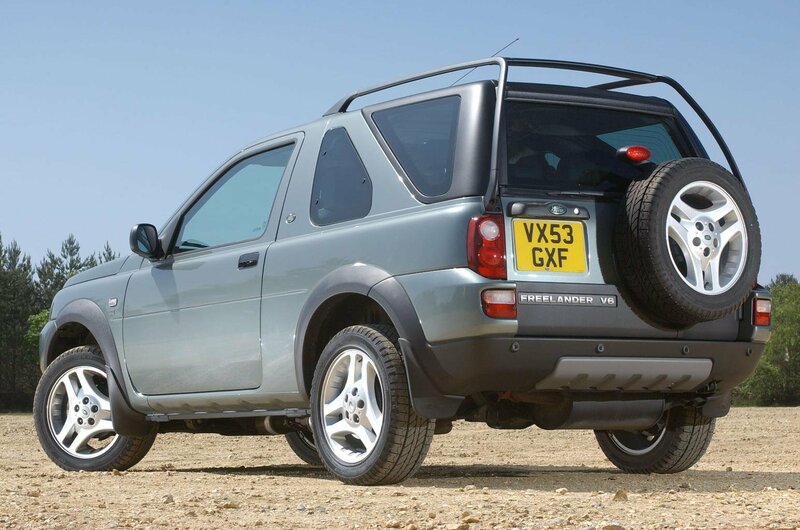 It isn’t hard to see why the Land Rover Freelander is so popular. Its rugged image, handsome looks and fashionable-feeling interior all won it many fans, so the fact it’s roomy inside and good to drive just make it better. The downside is that it’s expensive, meaning you won’t get as much Freelander for your money, and it also suffers from a poor reputation for reliability, meaning you’ll have to look for a truly well cared-for example. Later diesels are the ones to go for.